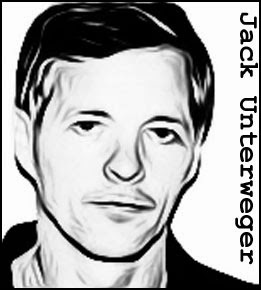 A rare international serial killer, Jack Unterweger was the son of an Austrian prostitute and an American soldier. He showed signs of aberrant behaviour early in life and was in and out of juvenile facilities, usually for assaults on women. This escalated to murder in 1974 when he strangled 18-year-old German prostitute Margaret Schäfer. Unterweger was sentenced to life in prison and used that time to write his autobiography, graduating from there to short stories, poems and plays. His work was well received by critics and the public alike and made Unterweger somewhat of a celebrity. Before long, there was a campaign for his release. Unterweger was set free after serving just 16 years of his life term. Shortly thereafter, strangled prostitutes began showing up in and around Vienna. In 1991, Unterweger was hired by an Austrian magazine to write about crime in Los Angeles. During his time in California, three prostitutes were found beaten, sexually assaulted with tree branches, and finally strangled with their own brassieres. Back in Austria, police by now had enough evidence to arrest Unterweger, but he went on the run, fleeing first to Switzerland, then Canada and the finally the USA. He was arrested by the FBI in Miami, Florida on February 27, 1992. Unterweger was charged with eleven homicides and eventually convicted of nine. He was sentenced to life but had no intention of serving that term. On his first night in prison, he hanged himself. 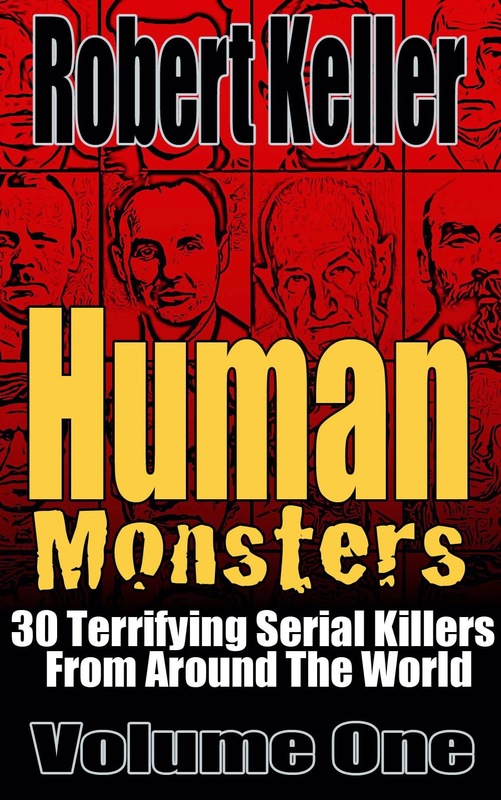 Read the incredible story of Jack Unterweger, plus 29 other serial killer cases from around the world in Human Monsters Volume One. Available now on Amazon.